Mammogram, NYTimes, GINA KOLATA,FEB. 11, 2014. The NYT featured this important article on the front page of their paper. 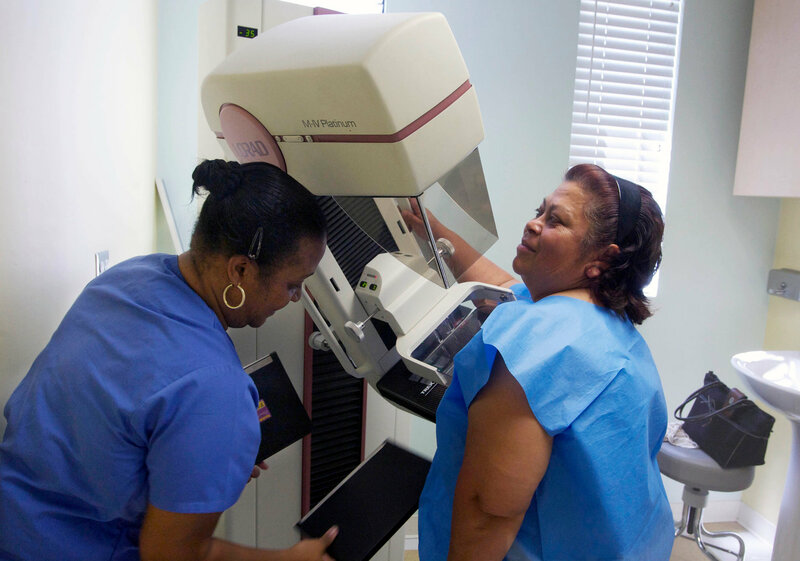 The article, “Vast Study Casts Doubts on Value of Mammograms,” is an eye-opening piece that centers around the complex issue of breast cancer prevention and treatment. The study they explore is “one of the largest and most meticulous studies of mammography ever done, involving 90,000 women and lasting a quarter-century” (Ata 1). Given those details, one can expect that the claims made in this article have been scrutinized a great deal. The findings in this study reveal that “the screening had harms: One in five cancers found with mammography and treated was not a threat to the woman’s health and did not need treatment such as chemotherapy, surgery or raditation” (Ata 1). However, Ata notes that this study is likely to lead to “an even deeper polarization between those who believe that regular mammography saves lives…and a growing number of researches who say the evidence is lacking or, at least, murky” (1). Dr. Richard C. Wender, chief of cancer control for the American Cancer Society, ensures that this study along with others will be carefully reviewd by an expert panel. He believes that mammography is very important in terms of catching the cancer as early as possible; without it, treatments could not be as effective (Ata 2). Researchers and physicians may have their opinions; however, it is up to the patient to decide what preventative measures or treatment they feel is necessary. What do you think about this issue? Check out the article here. 1. Women’s Luncheon- An intimate women’s luncheon on April 8, 2014 with Letty Cottin Progrebin- journalist, social activist, and best selling author of How To Be A Friend To A Friend Who’s Sick- as well as a private tour of Lincoln Center. Please email development@afrmc.org for more information. 2. NYC 5K Schlep- Fourth annual Cheryl Diamond NYC 5k SCHLEP: Breast and Ovarian Cancer Run/Walk to take place on Sunday, June 22,2014 in Battery Park, NYC. Please email development@afrmc.org for more information.